The Sports Museum was established in Thessaloniki in 1998 with the support of the Ministry of Culture, the Ministry of Macedonia – Thrace, the Special Secretariat for Sports, Athletic Unions and Associations of Local Authorities. 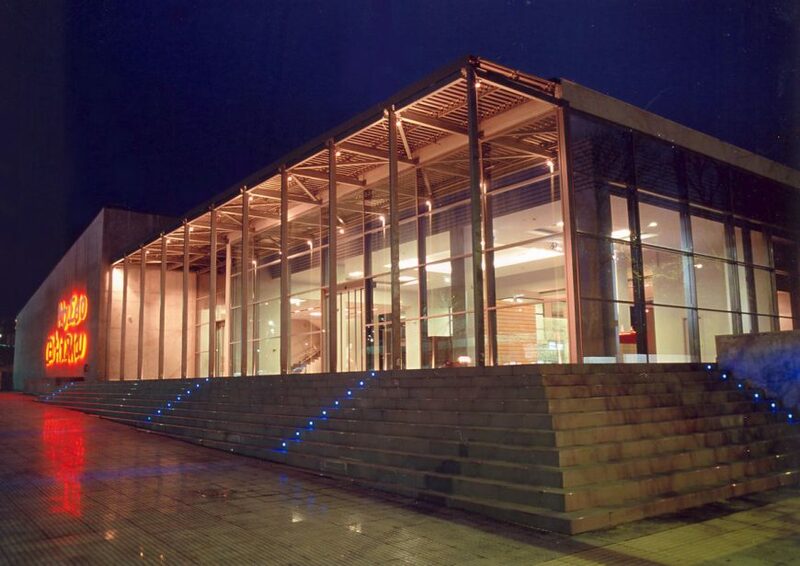 In 2001, the Museum transformed into a non-profit private institution, named “SPORT MUSEUM of THESSALONIKI”. 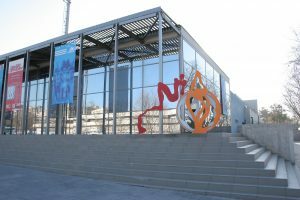 In January 2008, the International Olympic Committee recognized the Museum as the first Olympic Museum of the country, with the name THESSALONIKI OLYMPIC MUSEUM. The supreme honor of the recognition of the Museum’s work and offer to the public of Central and North Greece was the turning point of the Museum’s entrance in its second decade. The restricted faculty of its first domicile, at Aristotelous Square, was surpassed in the new privately owned building in the conflict of Agiou Dimitriou str and 3r September str. The new building integrates in an urban knot of special sport, educational and cultural significance, while the structure of the building offers the possibility of multiple way of use, since it includes a fully equipped amphitheatre, two multiple-use halls, a buffet bar and shop. The missions of the Museum are the conservation, promotion, information and innervation of the public in the issues of sport heritage, and also the communication and co-operation with agencies of the athletic family. In this frame was developed the exhibition movement of the Sports Museum, that was accompanied by publications, museological educational programs and parallel events. 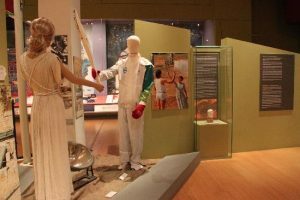 The aim that led to the establishment of the Sport Museum was to impress the athletic history of the country and to cover the absence that appeared to be in Greece. 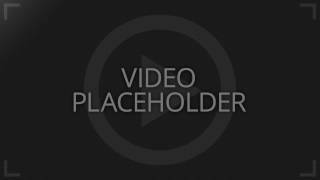 At the same time, basic intention was to create a vivid place, where the museum information will motivate the public to participate and will proceed the healthy aspects of athletism. Specifically, aim of the Sport Museum is the conservation of sport heritage and the promotion of the cultural side of sport, missions that are accomplished in actual fact through permanent or temporary exhibitions, main feature of which is the information and communication with the public of Thessaloniki but also the wider area.